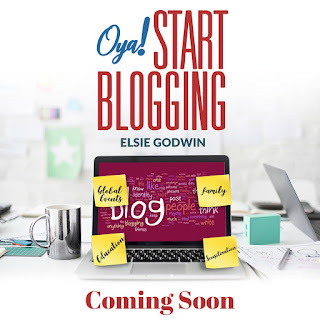 Elsie Godwin popularly know as ELSiEiSY, a Relationship, Literature & Lifestyle Blogger, Radio/TV Host, Social Media Influencer, Social Media Manager/Strategist, Travel lover, budding entrepreneur, an online crawler, an introvert, an extrovert is set to launch her e-book for aspiring bloggers tilled ‘Oya Start Blogging”. She made the announcement via her twitter handle recently. 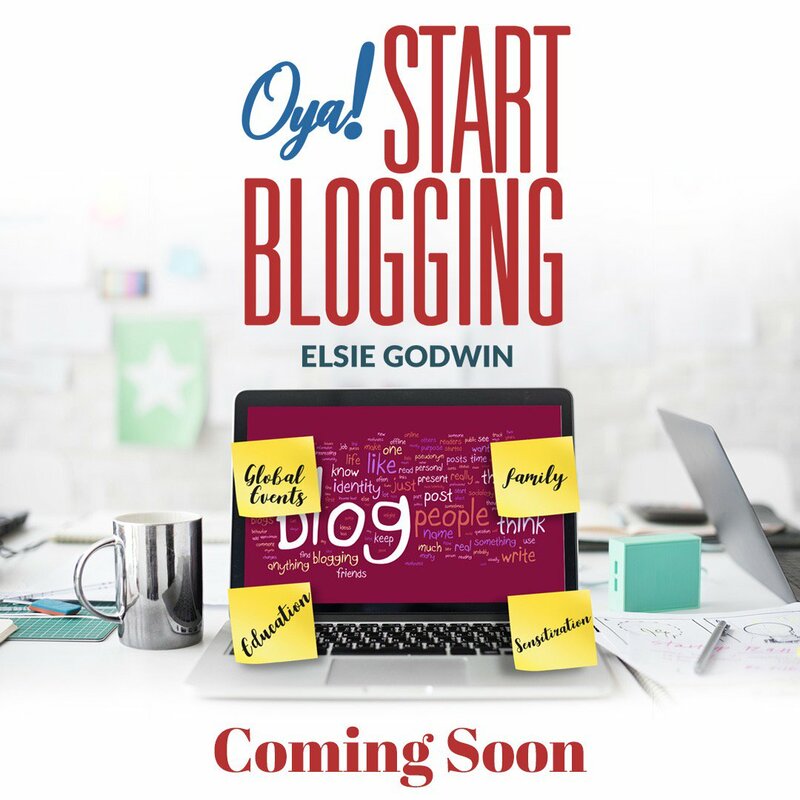 Do well to get a copy of this ebook.